4 Beds 2 Baths 1 Partial Bath 3,140 Sq. ft.
NEW CONSTRUCTION! Spectacular walk-to-town and train location in Malvern Borough! 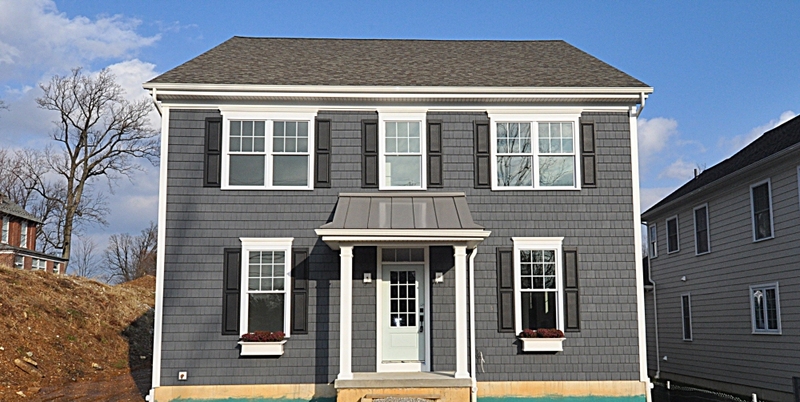 "The Gables" is a quaint community of 4 homes nestled in the heart of Malvern, just 2 blocks from King Street! This beautiful center hall colonial home built by TAG Builders offers over 3,000 square feet of exceptional living space with wonderful architectural details, beautiful millwork, meticulous attention to detail, all in a thoughtfully designed floor plan and a location that can't be beat. This home is drenched with natural sunlight and includes a Kitchen w/ Breakfast area open to the Great Room, a mudroom, 1st floor Study or flex room, formal Dining Room and Butler's Pantry -- a totally functional layout for entertaining and active family living! This is the ONLY one of its kind left! The 2nd floor boasts a Master Suite with tray ceiling, a large walk-in closet, dressing area, en suite bath with double sinks, 3 additional bedrooms served by a hall bath, and convenient 2nd floor laundry!